WWTurbine is the only Turbine that can Extract & Deliver tens of Mega Watts per unit even in a free-flowing Current. WWTurbine has the construction of relative light Superstructure. WWTurbine has considerably more Energy Production potential per Sqm than any of the competing Renewable Energy Generation Technologies. 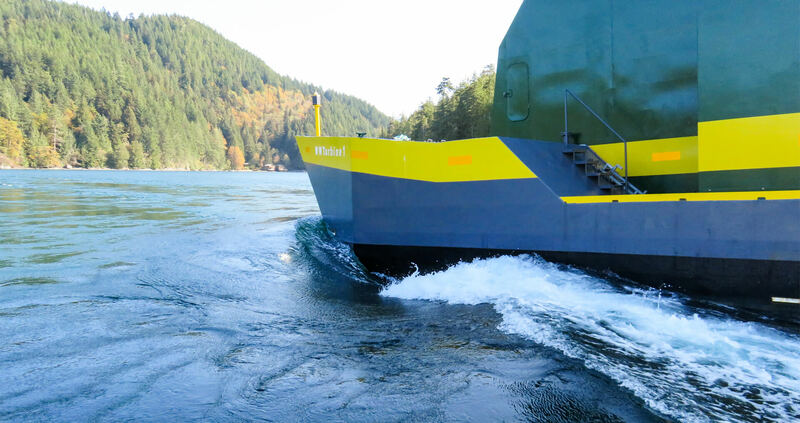 The Dent Tidal Energy project has received financial support through the Government of Canada’s ecoEnergy Innovation Initiative and Clean Energy Fund. Clean Energy Technology for Profit. Copyright © 2018 Water Wall Turbine Inc.. All rights reserved.